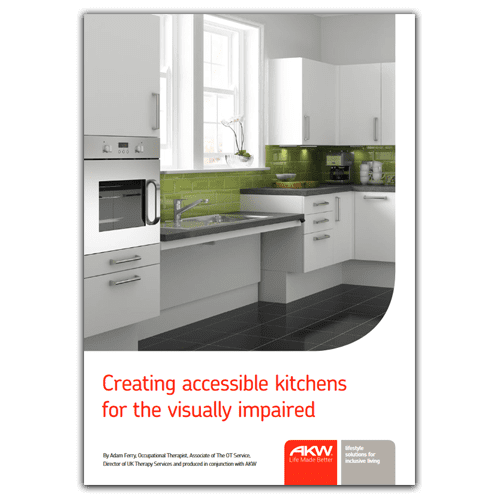 When designing bathrooms and kitchen for those who have reduced mobility or a limiting health condition, it can be a tough task to ensure that all bases have been covered. 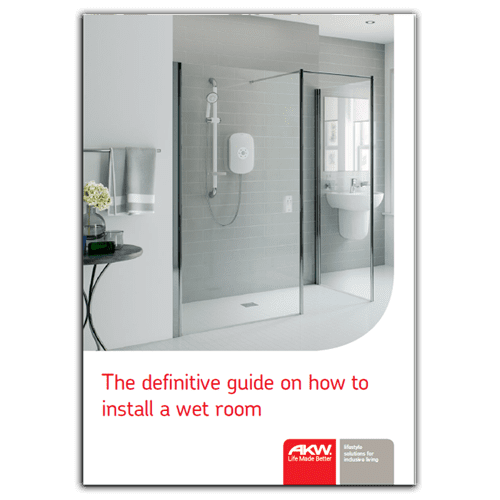 That’s why we produce these guides, that are either written by or with the invaluable help and guidance of leading experts in these conditions. 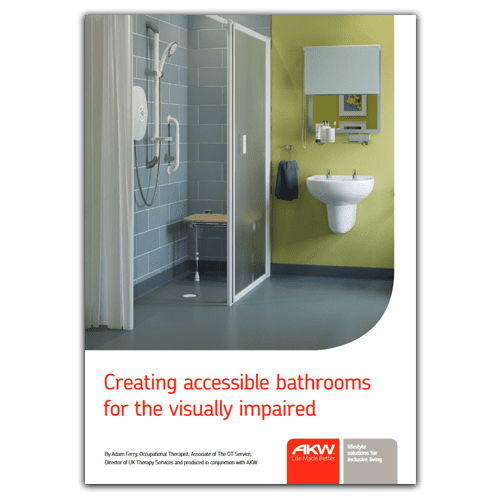 We’re passionate about creating bathrooms for users with sight loss. 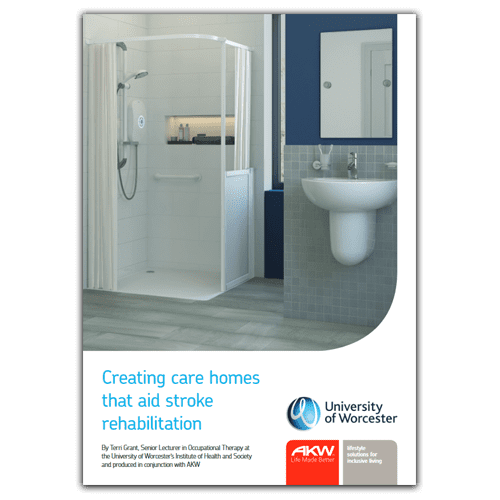 Stroke is the fourth single largest cause of death across the nation and second in the world. Our kitchens say a lot about us; our style, our needs, our family, our friends, how we like to live. 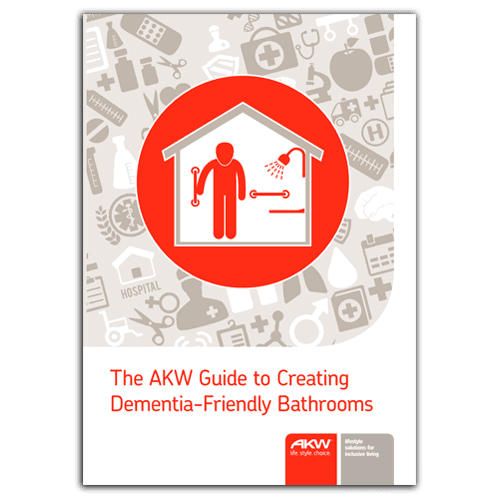 There are more than 800,000 people living with dementia in the UK. 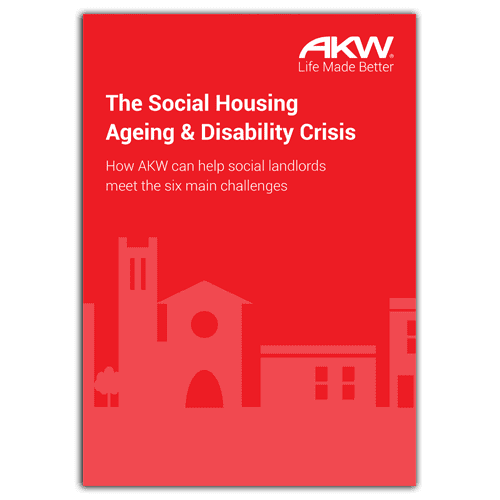 Almost half of social housing tenants have a limiting long-term illness or disability. 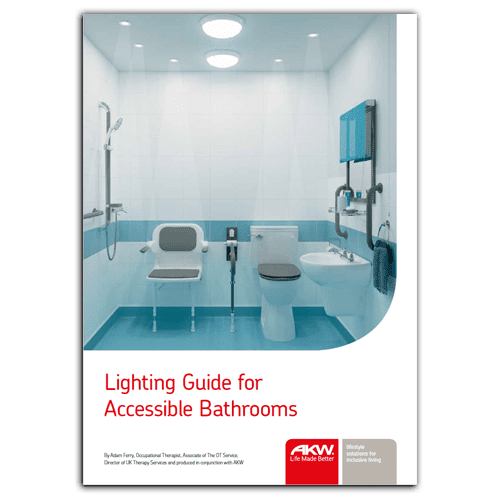 Bathroom lighting modification is not just about highlighting risk areas and resolving issues, but it is about promoting independence.